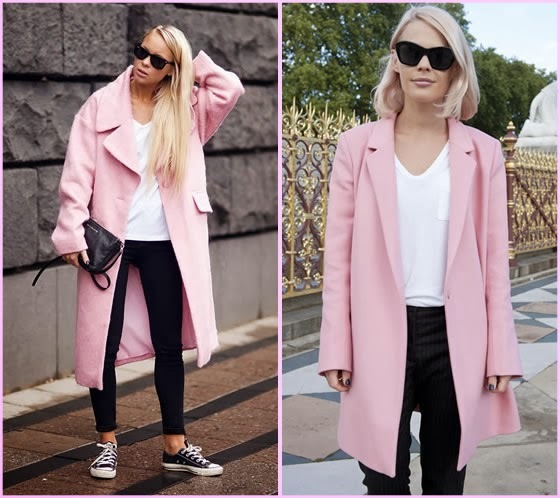 When fall / winter arrive most of us tend to buy dark clothes: browns, dark reds, blacks, grey and so on… However light colors as Pink work as perfect as the others and sometimes can even look warmer. 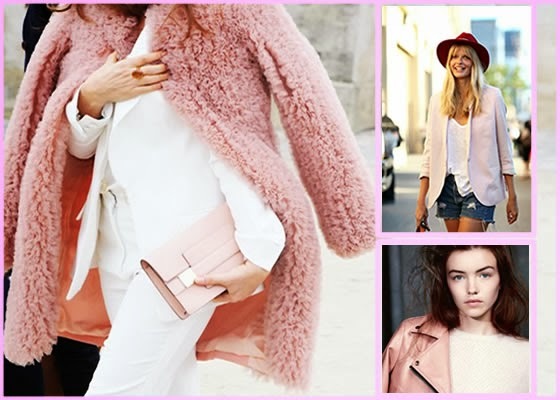 Who doesn’t like those fluffy baby pink sweaters that remind us sweet cotton? No matter if you mix with other light colors or with dark ones, this color is definitely a must for the cold season. Pink its my favorite color so I'm pretty happy Pink its so trendy this winter. This selection its gorgeous.